Do you protect or WANT to protect animals? If you answered yes to any of the above 5 questions, then Animalese is the perfect group for you! Join us and share your thoughts, pictures, and videos on Animalese, TODAY! You need to be a member of Animalese to add comments! Very sad. No human activity is foolproof, but one hopes that this results in better procedures. I don't know the context of the snow leopard incident, but it's certainly true that zoos are not all created equal, and some have much better processes in place than others. 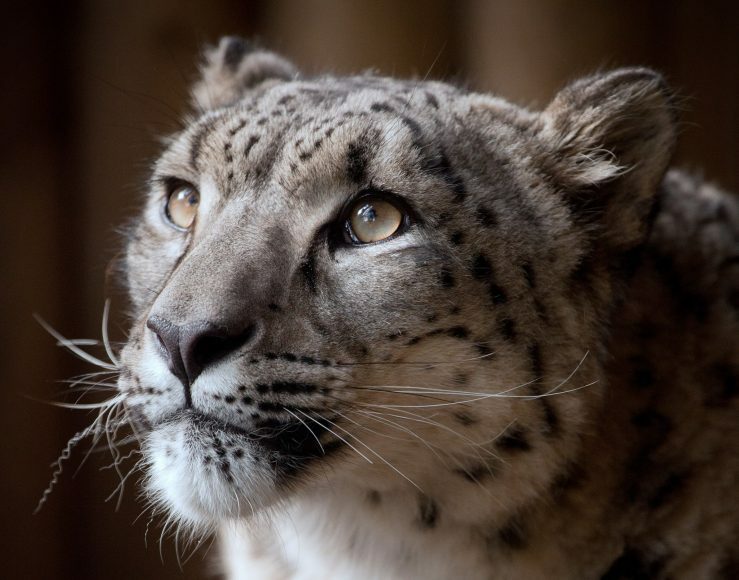 This is particularly unfortunate, since snow leopards aren't very numerous in the wild. Time permitting, I'll try to find it to provide a bit more context. Vincent, I don't see the message you reference about putting a collar on a dog. How does that person propose to keep a dog safe? A harness instead of a collar? No restraint at all? Then how does a dog deal with a man-made world with many dangers for those that cannot understand them? Or am I guessing wrong with regard to what she wrote? Interestingly, for supposed animal abuse, our dogs sure are anxious to get theirs on in the hope that they're going for a ride or a walk.